While Beith’s comments about esports not always espousing fair play and human decency are probably valid, the comparison to arts and crafts and basic musical skill hits a little harder. 7-year-old Ali could play a mean recorder solo, but he couldn’t have pulled off a cross-map snipe with Jinx’s ultimate in League of Legends to save his life. 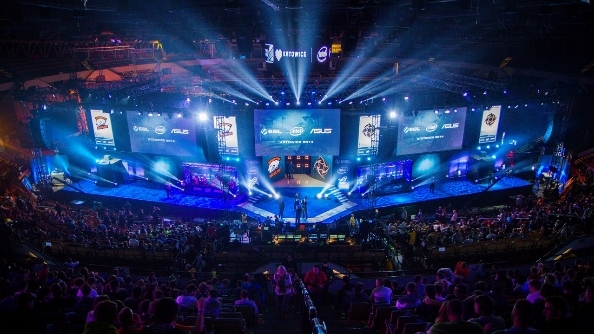 Whether we’ll ever esports at the Olympics is matter for ongoing debate. While its inclusion at the Asian Games and consideration for the 20214 Olympics are positive steps in that direction, the IOC has said that obstacles such as in-game violence and the lack of a worldwide governing body are likely to hold esports back. And that’s before we even have to discuss which games might make it in.